The LEGO Movie On Blu-ray Only $3.99! 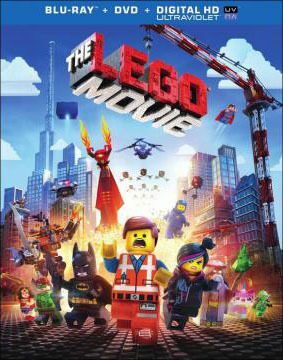 You are here: Home / Expired / The LEGO Movie On Blu-ray Only $3.99! Did you like The LEGO Movie or have you been wanting to see it? I have a GREAT deal for you just in time for the holidays – get The LEGO Movie on Blu-ray for $3.99 (reg. $24.99)! Shipping is $2. You have to put the movie in your cart to see the reduced price. My husband and daughter LOVED this movie, so I’m thinking this will make a great gift for them!